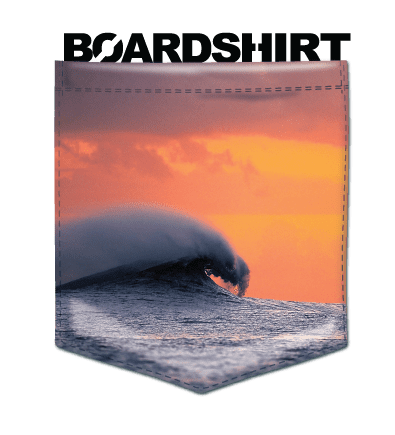 BOARDSHIRT® is more than just a shirt or a brand name. 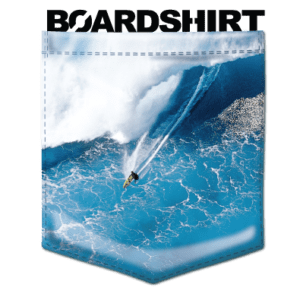 Our apparel is used to look good on land and can be used in a variety of water sports such as Kiteboarding, Surfing, Boating and PWC. 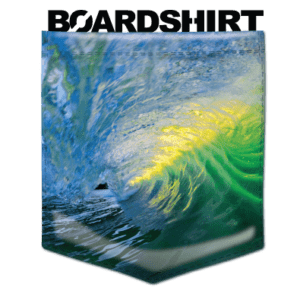 Combining high resolution images – with high tech fabrics – in a performance fabric that dries quickly BoardShirts® offer fashion and function – with 50+ UV Sun Protection. The relaxed fit is perfect for all day wear – In or Out of Water. 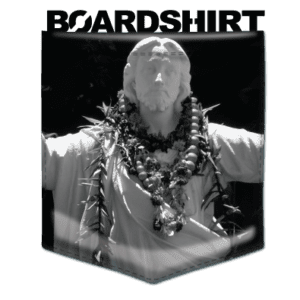 Get your BoardShirt® today. 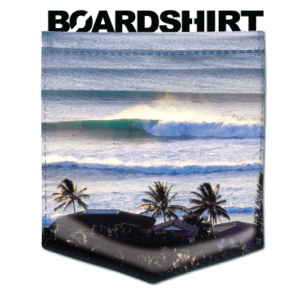 Available in men’s, women’s sizes in short sleeve or long sleeve. WE PRIDE OURSELVES ON 100% CUSTOMER SATISFACTION. IF YOU HAVE A SPECIAL REQUEST, GIVE US A CALL OR SEND AN EMAIL.